Playdium is tapping in to the Spotify Generation with its huge library of tracks and rapid response to cultural events. 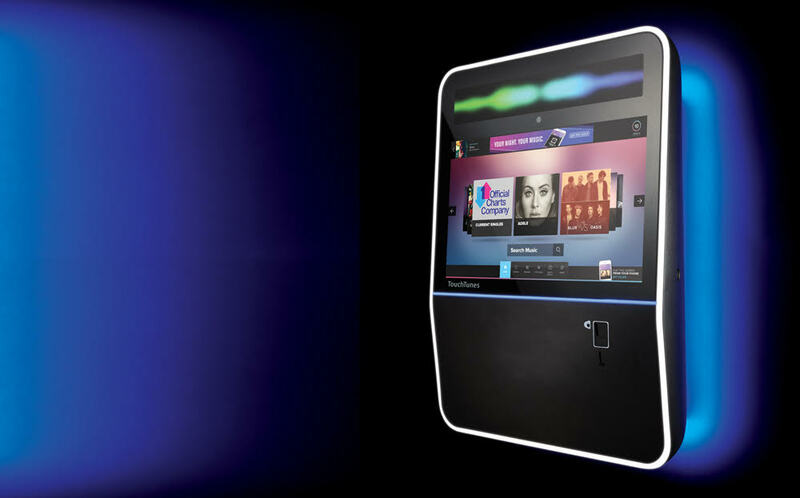 With a keen eye on how people’s music tastes and habits are changing, Soundnet director, Simon Davis, explains how parent company TouchTunes’ commitment to R&D is helping shape the future of the jukebox ecosystem. TouchTunes is celebrating ‘an enthusiastic and highly positive response’ to the launch of its Playdium jukebox, which was unveiled to leading operators by TouchTunes CEO Charles Goldstuck, European managing director, Alan Newham, Simon Davis of Soundnet and Sound Leisure’s Chris Black, at October’s ACOS exhibition held at Stamford Bridge. The new 15% business model introduced by TouchTunes in support of its Playdium smart jukebox, is being heralded as the perfect way to refresh estates and to maximise income in the traditionally slower months for in venue, pay to play music. 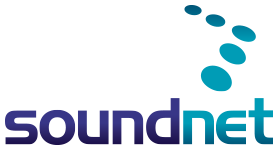 Marc Bird, Managing Director of jukebox specialists, Leisureplay, believes the introduction of the TouchTunes’ Playdium provides a valuable new selling opportunity for operators and will help to stimulate interest in pay-to-play in venue music and push it much higher up the agenda of site owners.